Ever heard of Nutrition Essentials? Until I took a look at a Nutrition Essentials’ nootropic formula that (SPOILER ALERT) I thought looked purdy damn good. 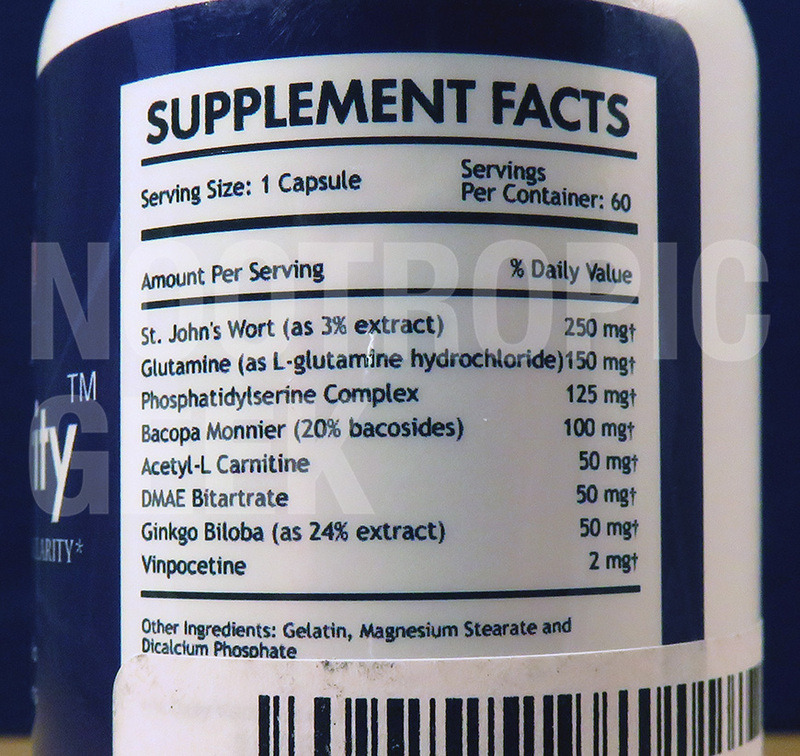 The nootropic stack of this review: Neuro Clarity. 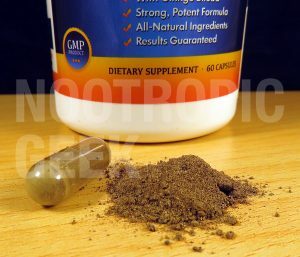 Yet, here’s the things about nootropics formulated by “no name” manufacturers (no offense, Nutrition Essentials): They can have the best ingredients in the world, but a formula design shot up with so many question marks and so much BS that it’s any wonder how the formulators sleep at night. 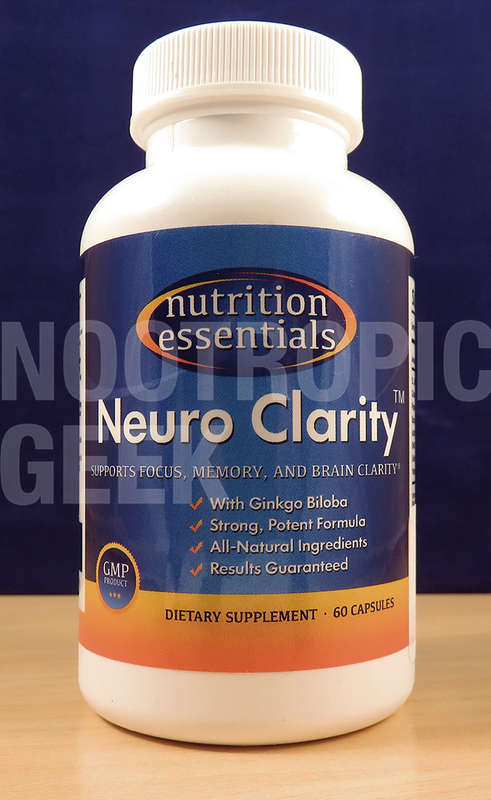 Let’s see how Neuro Clarity (and, in part, Nutrition Essentials) ranks in this review. Who Takes Nutrition Essentials Neuro Clarity? Conclusion: Does Nutrition Essentials Neuro Clarity Work? 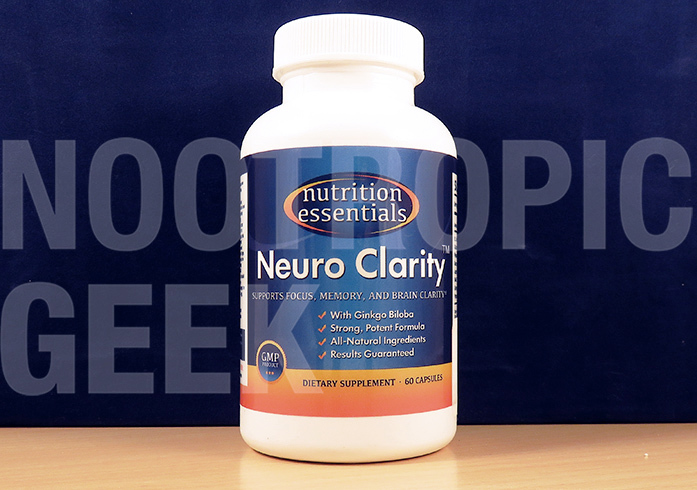 Formulated by Nutrition Essentials, Neuro Clarity is a memory & focus enhancer that operates primarily by eliminating stress & anxiety. In terms of dosages, St. John’s Wort is the leading ingredient. 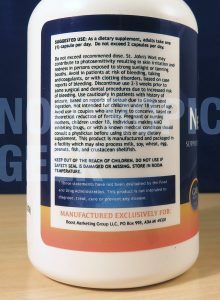 Therefore, users on anti-depressants should approach this product with caution. Neuro Clarity does us all a favor by eschewing the whole proprietary blend trend, instead opting for formula transparency–otherwise known as… clarity! Directions: As a dietary supplement, adults take one capsule per day. Do not exceed 2 capsules per day. St. John’s Wort (as 3% extract) – Quality, potent St. John’s Wort extract, which is believed to offer significant anti-depressant effects. So much that supplementing St. John’s Wort while on pharmaceutical anti-depressants is generally inadvisable. More on St. John’s Wort. Glutamine (as L-glutamine hydrochloride) – i.e. “Brain fuel” for providing material for glutamic acid & neurotransmitter GABA, compounds involved in the regulation of mood & memory. More on Glutamine. 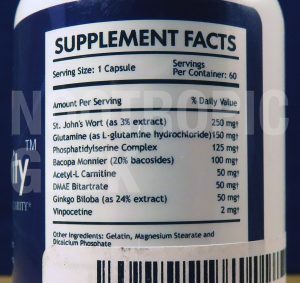 Phosphatidylserine Complex – One of the best nootropics available, so good that the FDA grudgingly released a health claim stating its value for brain health. Clears brain fog & enhanced mental power. More on Phosphatidylserine. 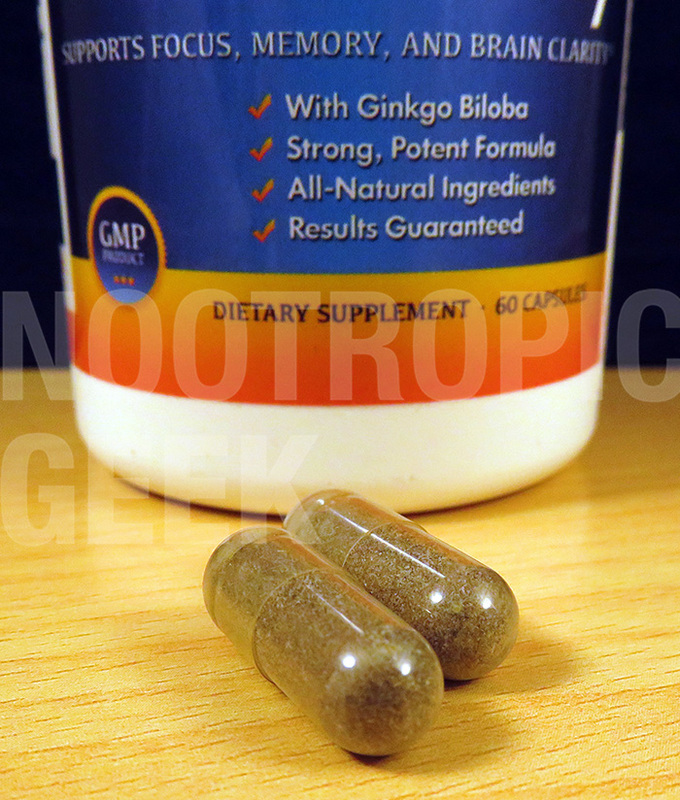 Bacopa Monnieri (20% bacosides) – Powerful, potent extract of an awesome adaptogen nootropic. Long-term bacopa consumption may improve measures on learning & memory, making it the ideal “Student’s Herb.” More on Bacopa. 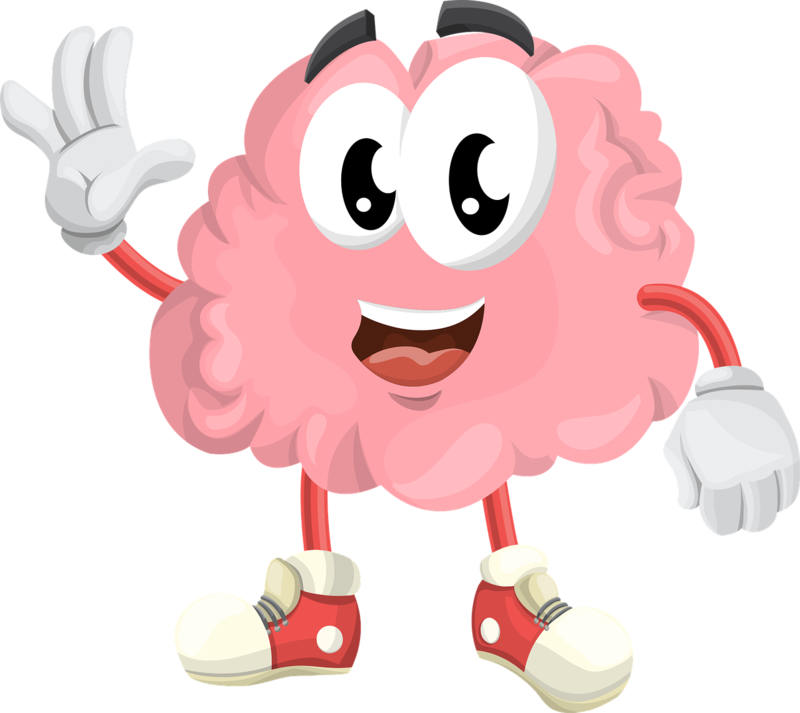 Acetyl-L-Carnitine – This ALCAR form of L-Carnitine is the way to go for brain health due to its ability to cross the blood-brain barrier. For most users, it doesn’t do much, but for ze elderly folk, it may support mitochondrial functioning in the brain–in effect, increasing brainpower. More on ALCAR. DMAE Bitartrate – Major multipurpose nootropic compound for its abilities to boost neurotransmitter acetylcholine, optimize neuron membranes, & settle agitated Theta brainwaves. More on DMAE. Ginkgo Biloba (as 24% extract) – Quality Ginkgo extract, which has been shown to enhance elderly cognition through improved cerebral circulation–however, all ages may benefit from its bio-effects on memory & attention. 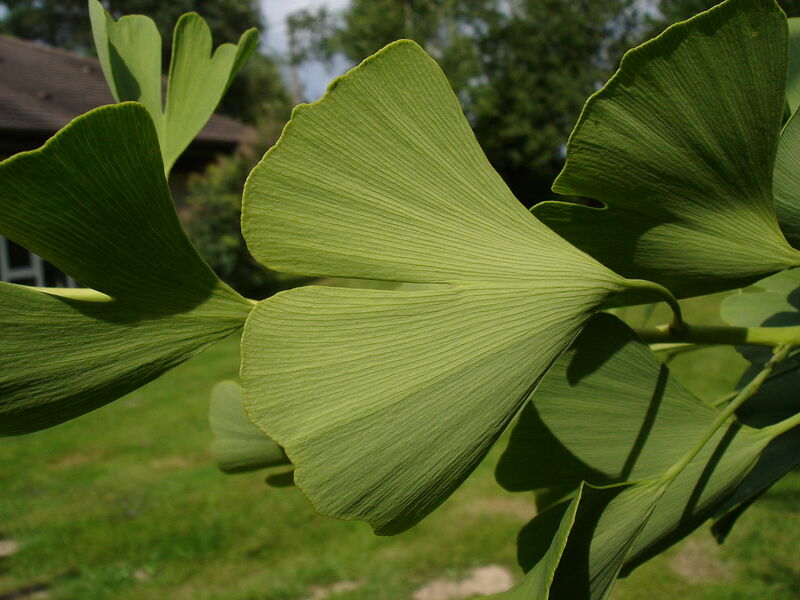 More on Ginkgo Biloba. 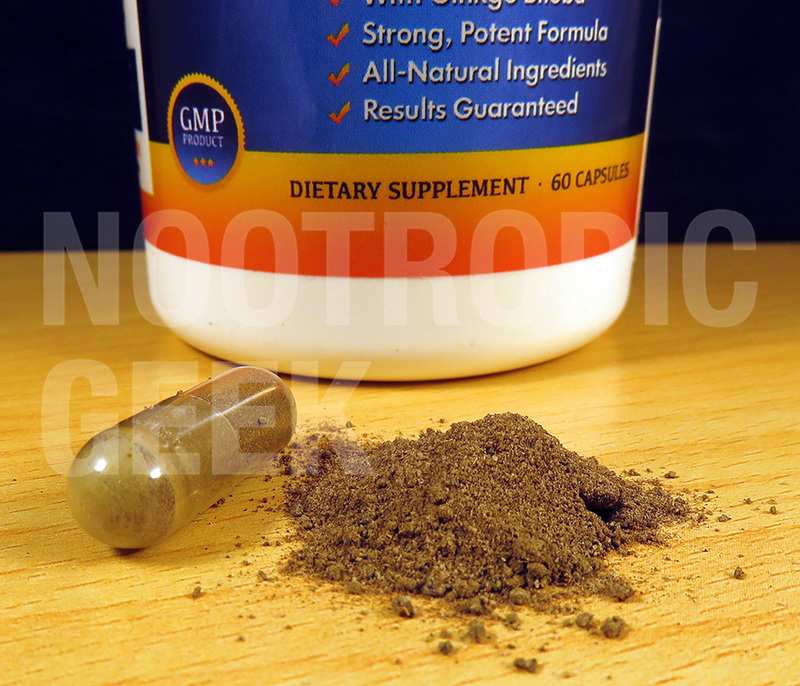 Vinpocetine – This semi-synthetic compound accomplishes plenty of nootropic bio-actions in small dosages. Its antioxidant & anti-inflammatory benefits help increase cerebral circulation & brainpower. 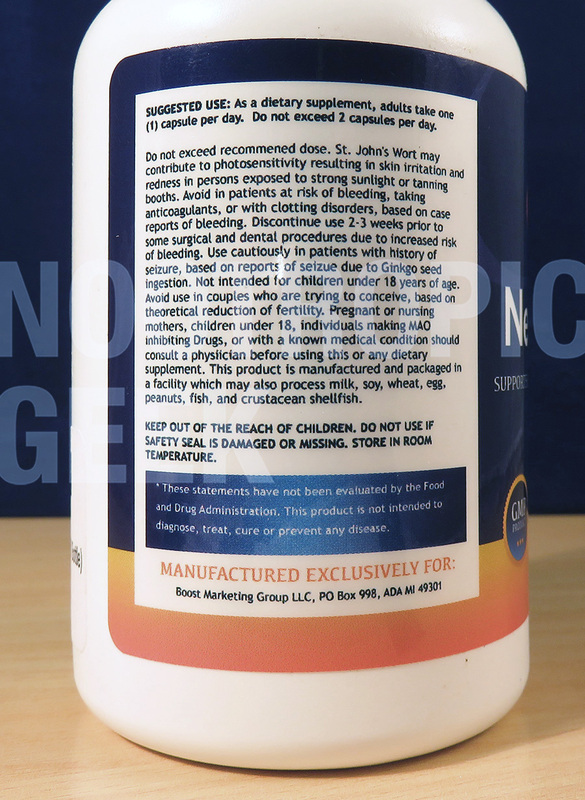 More on Vinpocetine. 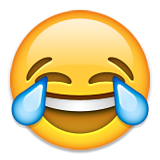 I recently read the phrase “Turning smiles into a lifestyle” and I figured I’d save it in my thought-bank to plagiarize later for one of these nootropic reviews. Considering that “recently” here actually means “15 minutes ago,” this is a quick thought-bank deposit & withdrawal. But it’s too good to pass up here, especially with Neuro Clarity‘s emphasis on mood boosts. The leading ingredient in this formula, St. John’s Wort, is one of the most popular natural anti-depressants, powerful enough that it’s actually recommended against if you’re already taking anti-depressants. Yet, the primary intent of this stack isn’t to boost mood. Decreasing stress, anxiety, & depression are only a few of the pathways taken by this formula towards its ultimate goal: Supporting mental clarity. Gimme some of them bio-mechanisms. Given the range of bio-benefits, Neuro Clarity is sure to enhance some aspect of cognition & mental power–however, with ingredients such as ALCAR & Ginkgo Biloba, I’d say most of Neuro Clarity’s bio-actions arise on the elderly end of the age spectrum. Some students & workers may benefit from Neuro Clarity by supplementing it long-term, but ye olden folks are likely to experience to most action with this formula. Neuro Clarity mixes a diverse range of ingredients for a variety of brain benefits that help support mood & cognition for long-&-short time frames. For the most part, the ingredient dosages & forms are on-point, reaching the “above average” marks in my book. The non-proprietary label is a refreshing sight to behold, demonstrating a sense of pride & integrity on behalf of the manufacturers. 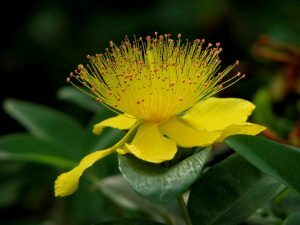 Users on anti-depressants may require a recommendation by a physician before consuming Neuro Clarity’s St. John’s Wort content. I’d like to know the gelatin source for the sake of my vegetarian buddies. Also, the veggie sourced “Other Ingredient” Magnesium Stearate is known to decrease nutrient absorption. ALCAR doesn’t help brain power for all users. This doesn’t make it a bad ingredient, but it may be useless to younger users. While I believe that men & women of all ages may benefit from Neuro Clarity, it seems to work best for the more maturely aged consumer. These ingredients generally feel-good, but actually optimize brain health and, consequently, cognition in the latter end of age-related cognitive decline. Nutrition Essentials Neuro Clarity can be bought through Amazon. Nutrition Essentials sides with common, research-backed ingredients to supply Neuro Clarity‘s boosts in memory, brainpower, & cognition. For many, I’m confident that the stack will work. For many others, I wouldn’t be surprised if Neuro Clarity does little to nothing. Personally, I’ve had similar experience with St. John’s Wort: Some times in my life, certain batches work. Other times, it does nothing. I imagine that Neuro Clarity only increases in value the older you get, so I wouldn’t give up on these ingredients if they don’t pass the test for you now. If you feel like a boost in mood & memory may help clear your brain fog or get you out of a long mental rut, then I’d recommend giving Neuro Clarity a try. It’s cheap enough that a “try” is feasible, so that’s a plus as well. Otherwise, feel free to pass on this one (or at least save it on the shelf) until you find yourself in that rut. And if you never find yourself in a rut, then, well… good for you, Mr./Mrs./Ms. Perfect! Hi, i just saw this in internet and i would like to buy this item, is called neuro clarity nutrition essentials.. im form taiwan can you ship me here?.